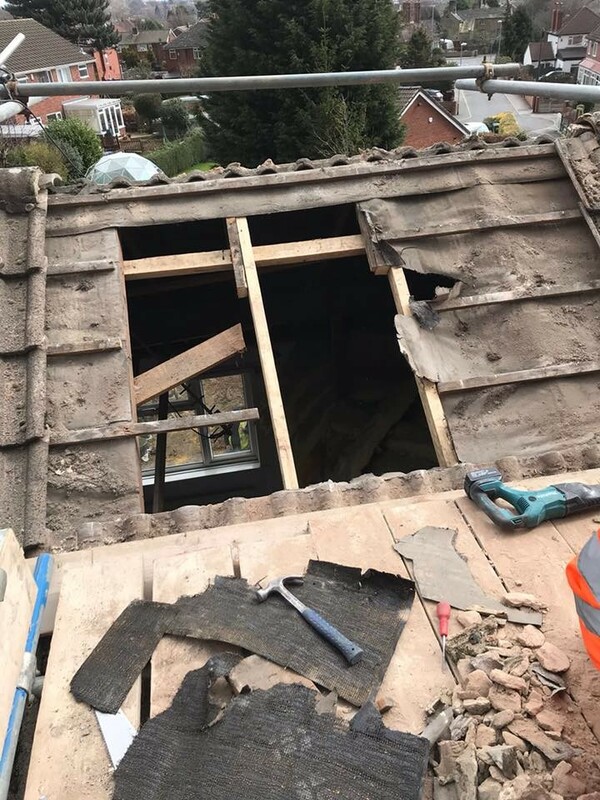 need a repair or a full strip and recover we can help. 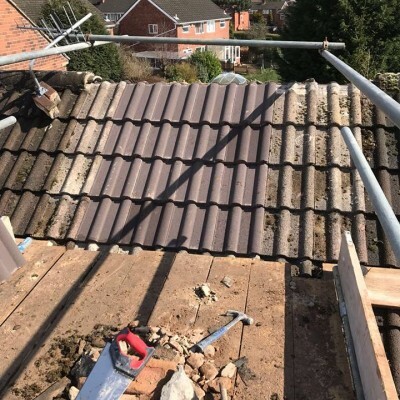 in business we've re-roofed hundreds of homes. 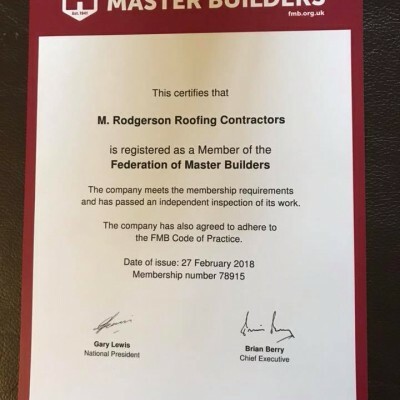 service for over 3 decades. 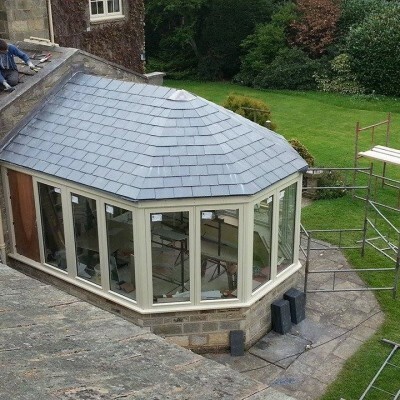 Rest assured we'll do a first class job for you. 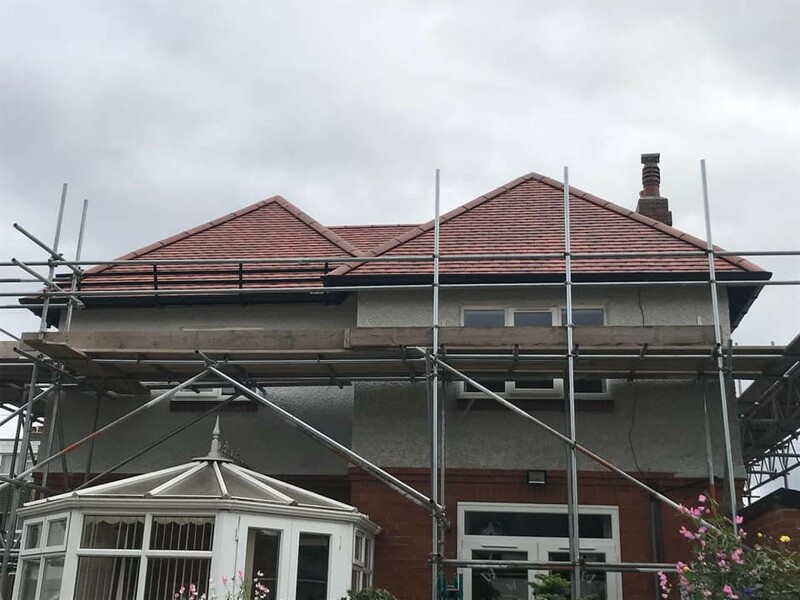 No matter which part of Leeds you're in, if you need a reliable roofers in Leeds, we’re confident that your search is over. 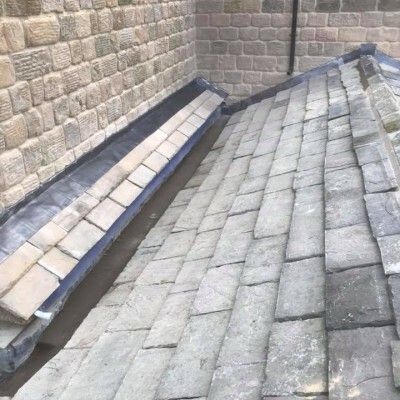 We’re proud to be a local family-run business, built on personal recommendations and we have been providing quality workmanship across the city of Leeds for over 30 years. 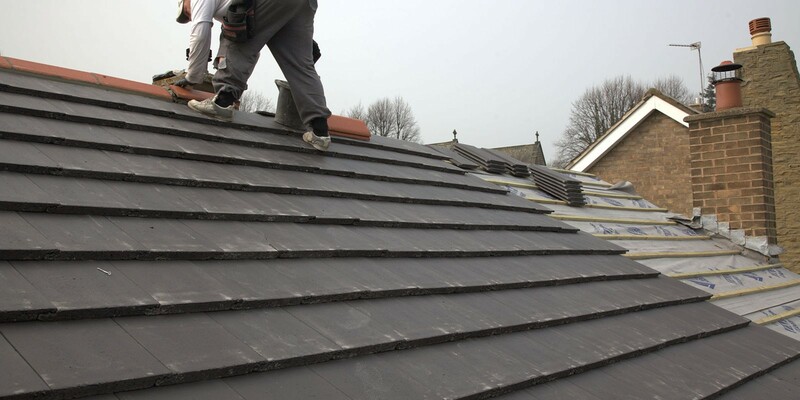 In short, with prices which we feel are hard to match, we’re a roofer you can trust. 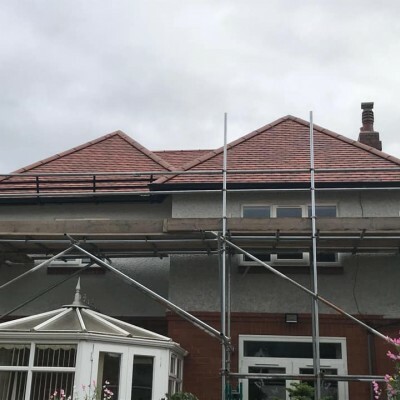 Whatever the job, from new guttering, fascias and soffits through to a full re-roof, we can help. 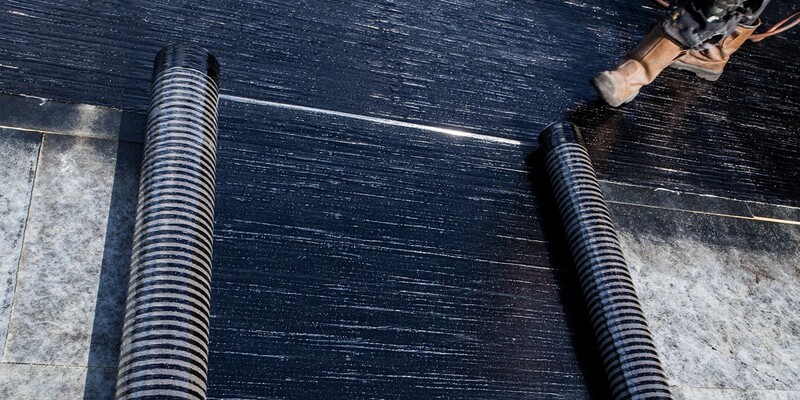 Simply call and take advantage of our no-obligation free estimate service. 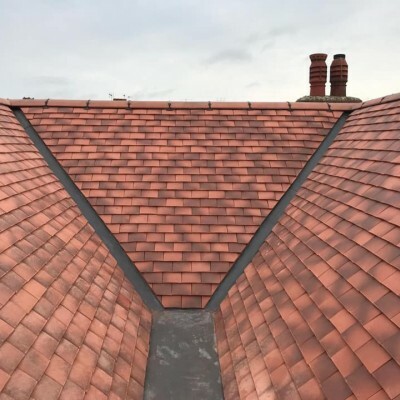 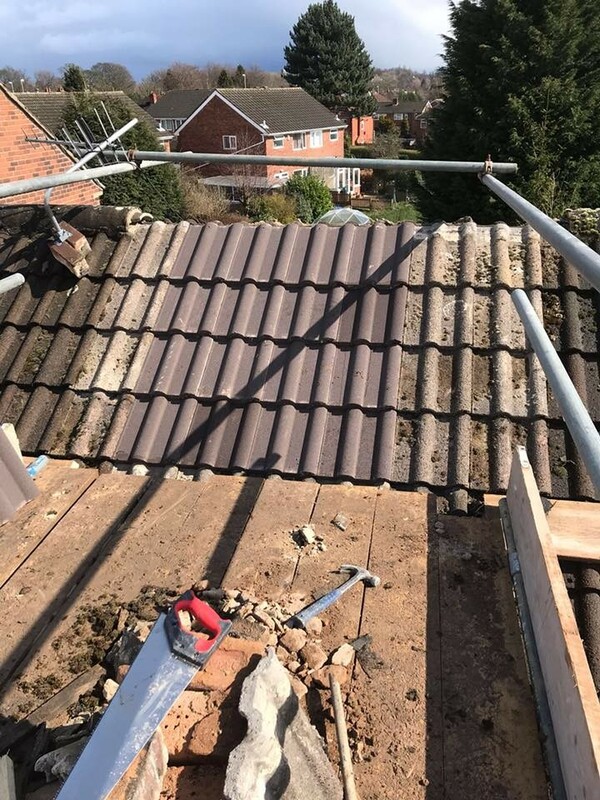 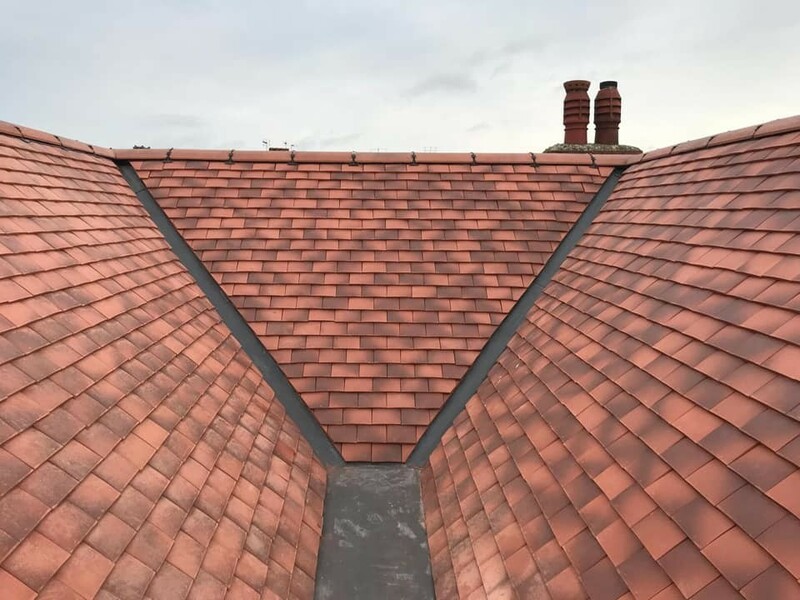 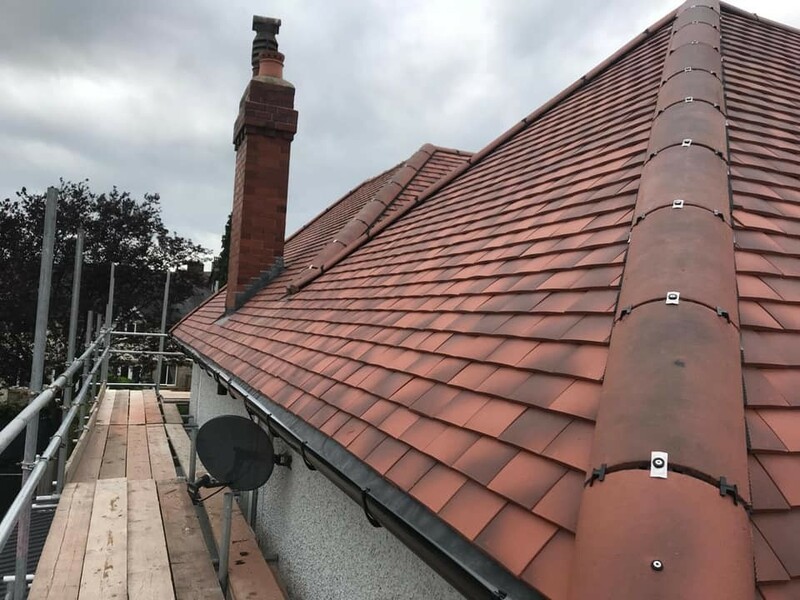 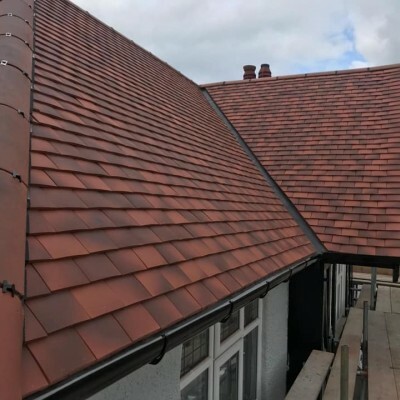 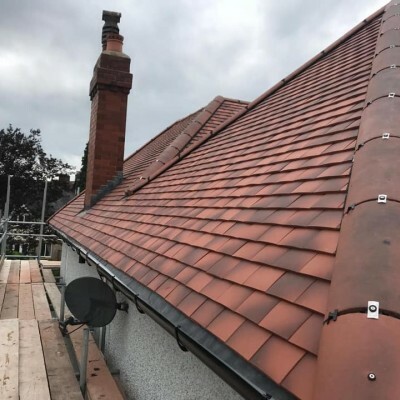 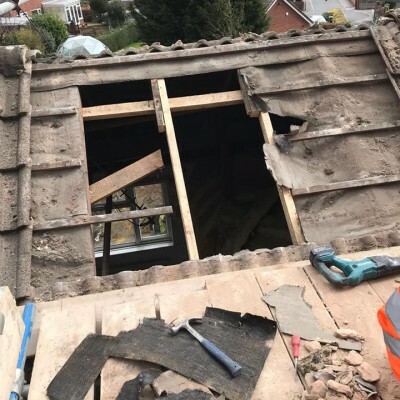 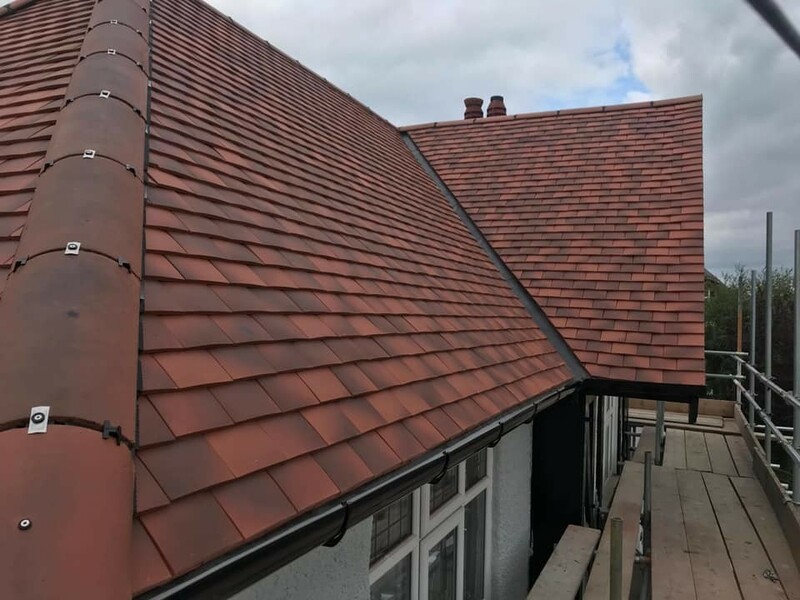 Of course, that’s just a small selection of the roofing services we are able to provide; whatever you need, just give us a call to see how we can help. 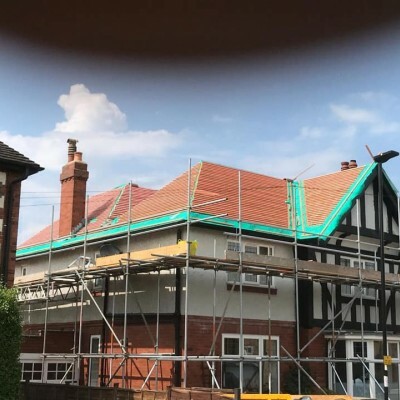 Wherever you are in Leeds, from Beeston to Bramhope, Rothwell to Roundhay, we’ll always carry out our work with the best materials at a price that’s right for you. 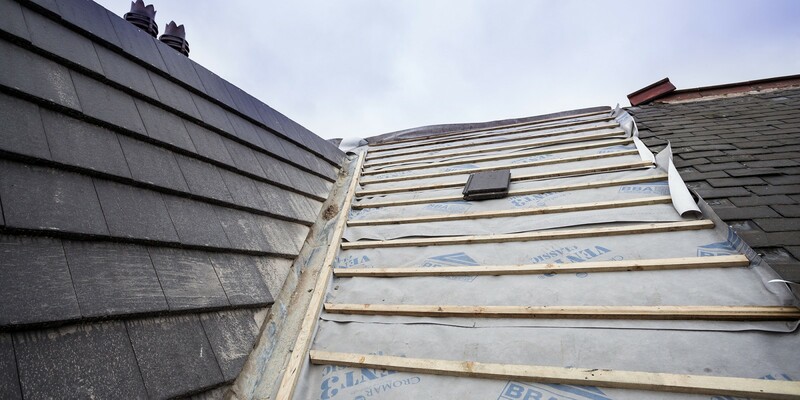 We’ll back up our promise of the finest roofing service with our no-obligation free estimate service. 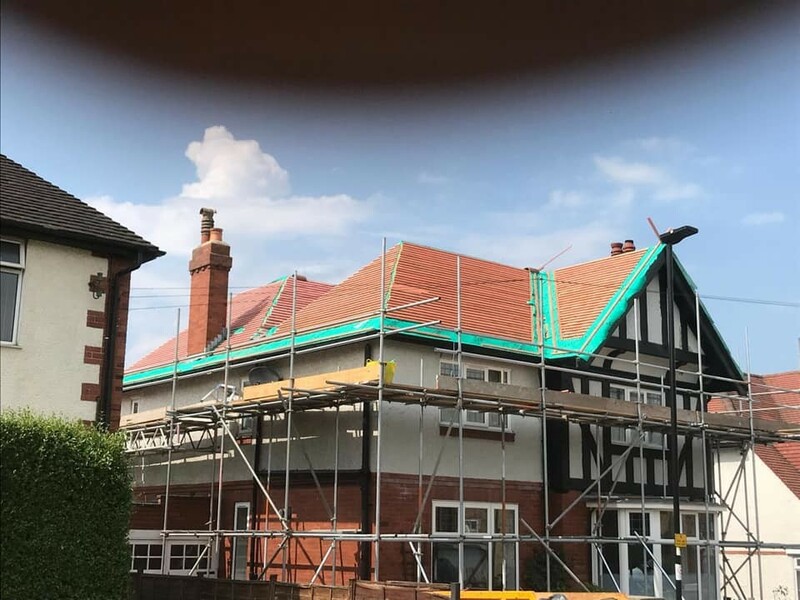 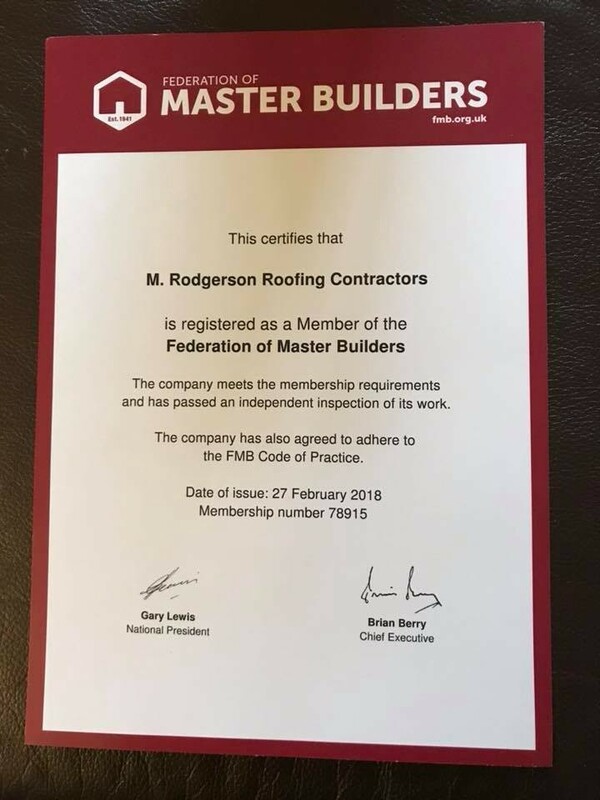 Remember, we will always offer a free, no obligation estimate and will do our best to offer the keenest roofing prices available in Leeds. 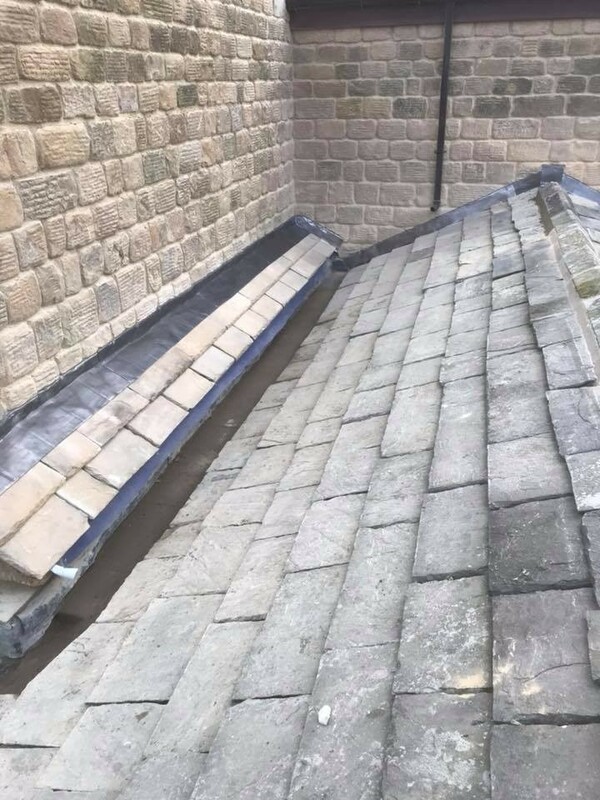 When you expect absolute quality and value from your roofer, call us any time on 0113 370 9095.